What's in a Strange and Unusual Name? My daughter just cried to me that my other daughter called her weird to which I replied, "Weird isn't a bad thing to be." I should know. As a child, I kept pet snails in a cup by my bedside and my imaginary friend was Beetlejuice. Indeed, if you're here, it's likely that you find beauty in the peculiar as well and hope to celebrate that in your own daughter's unique name. 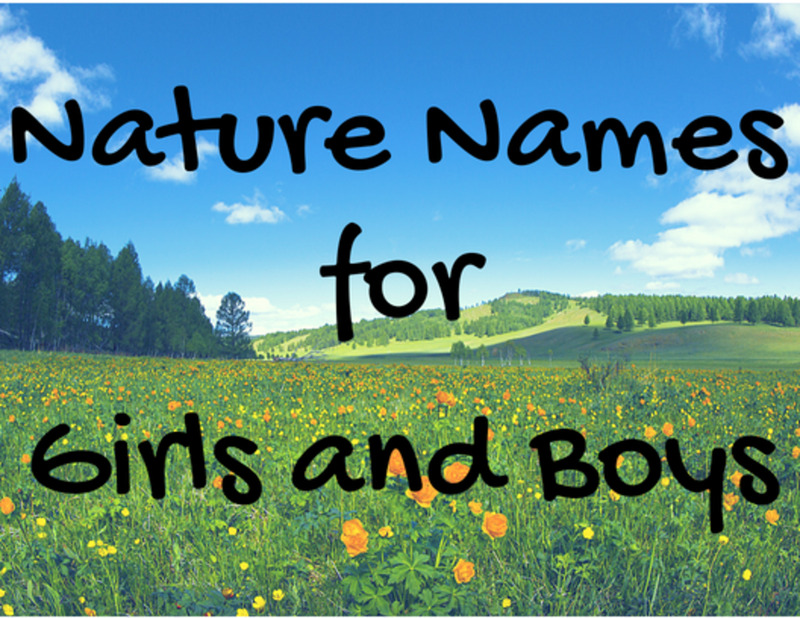 But what does a strange, unusual name embody? A strange name isn't strange because it's creepy or sinister, it's just rarely heard, unconventional, yet still lovely in it's own right. 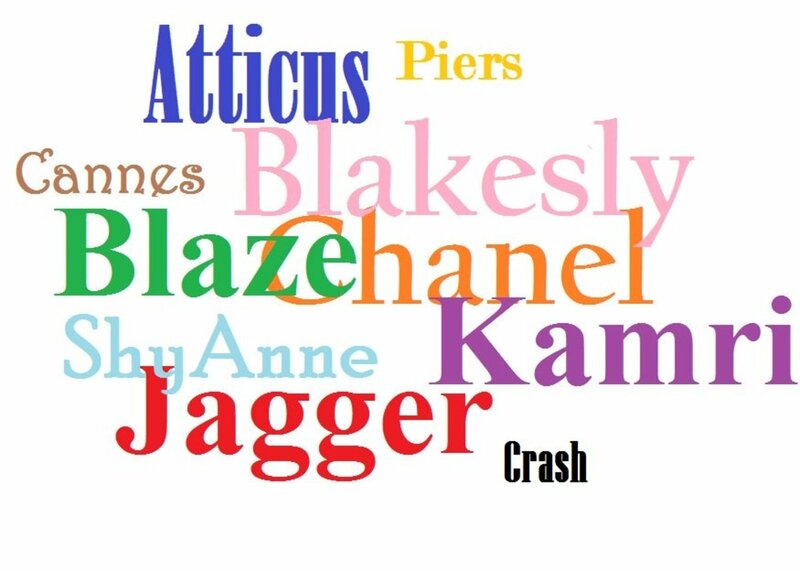 And that's exactly what you'll find in this long list of uncommon but interesting names for an equally remarkable girl. Acacia: Like the brooding, thorny tree this name takes after, this is a strong, unsubtle one that's also exquisite in it's strange beauty. Adora: Odd like the matriarch in Sharp Objects who also possesses this name, Adora may be rarely heard but holds a delicate sound that may just be the perfect fit for your new little girl. Akira: Not often heard in the west, Akira is a sweet spin on the oh-so-2007 "Kira", throwing in the trendy beginning vowel sound of more popular names like "Alaina", "Aaliyah" and "Alexa." Alikee: Speaking of trendy beginning vowel names, this name which rolls easy off the tongue, allows you to hop on the bandwagon without the fear of your daughter being one of a dozen girls in her class with the same name. 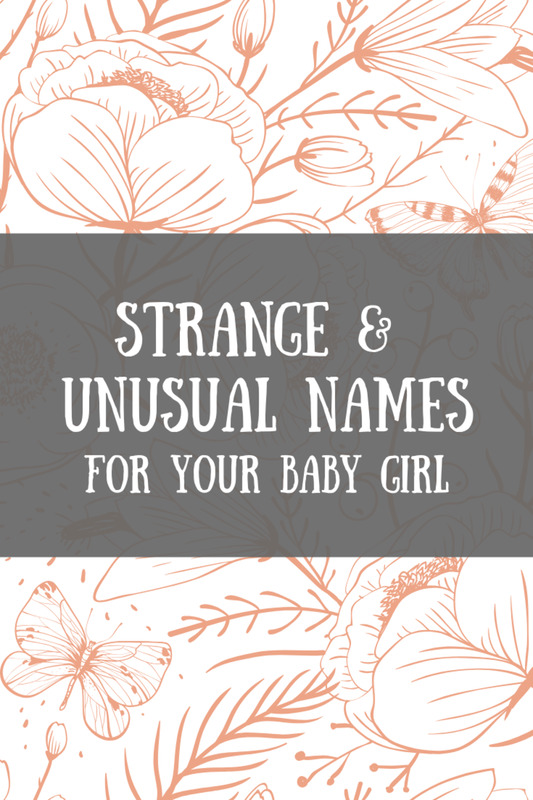 Anye: Rhymes with "Kanye", I could have sworn I found this name on the ultimate baby name's site, NameBerry, yet when I try to find the meaning, realize that I've barely begun this list and already included a typo. Whatever, I think it's actually pretty and since I can't find anyone else with this name, it's also likely the most unusual name you'll find here! Azura: Meaning "sky blue" in French, this gorgeous name is odd only because it's marvelous enough to set her apart from all of the Charlotte's and Evelyn's on the playground. Basia: Pronounced quickly like "Ba-sha" and giving away it's Polish origin just as quickly, this one is nearly unheard on this side of the globe and underrated too. Blythe: Cool, un-fussing and simple to pronounce, this one gives off a subtle retro vibe while remaining a bit mysterious too. Bowie: Need something a little less subtle in it's retro vibe? "Bowie" is all stardust, androgyny and strange badassery at it's finest. Bronwyn: Having only met one Bronwyn in my entire three decades, I associate this moniker with knitting your own sleeveless sweaters, making your own soap and sticking up for the good of humanity while embracing all that's weird and wonderful about yourself. This Welsh name is pretty, unusual and surprisingly uncommon. Calliope: Strange to look at and honestly even moreso to say, Calliope, pronounced "ka-LYE-oh-pee" is playful, odd and full of beauty. Cambria: Whether you decide to pronounce it "Came-bree-uh" like the prehistoric time period or "Cam-bree-uh" like the place, this name is interesting without being frilly. Celeste: While Celeste may mean "sky" or "heaven" in French, this name makes me think of all things astronomy and outerspace - spooky, magnificent and otherworldly. Coralie: Strange can be pretty too, like this one which can be shortened to "Coral", the original meaning of this French name. Delaynie: Playing off of the growing popularity of the aforementioned "Alaina" and nicknames like "Laynie", Delaynie holds a level of old school cool absent from more popular names on the top 10 lists this year. Dosia: This Czech name is sharp and unpopular in North America but not altogether unwelcoming for a little girl with an eye on the uncommon. 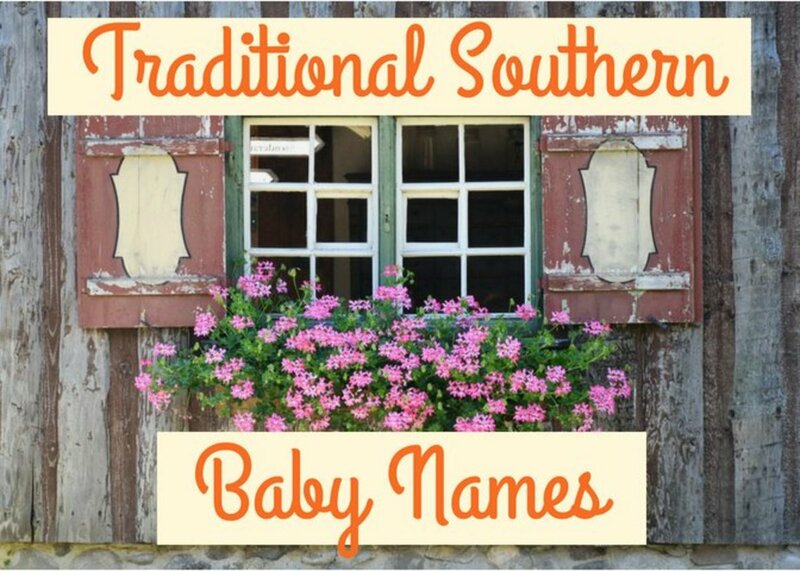 Easton: Unfeminine and serious, while Easton is rising the boy-name charts, it's still considered a bit odd for a baby girl. But perhaps not too odd for you, you trendsetter! 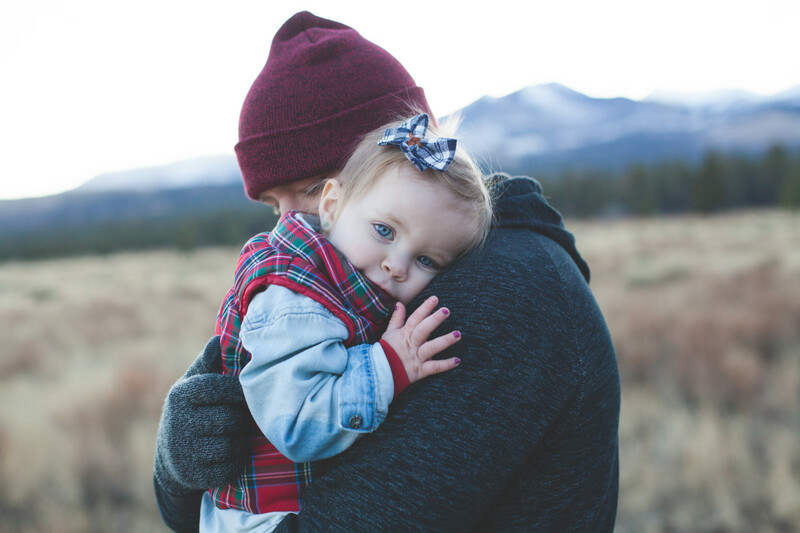 Echo: Like the chilling phenomenon it takes it's meaning from, Echo is an exceptional name for an exceptional little girl. 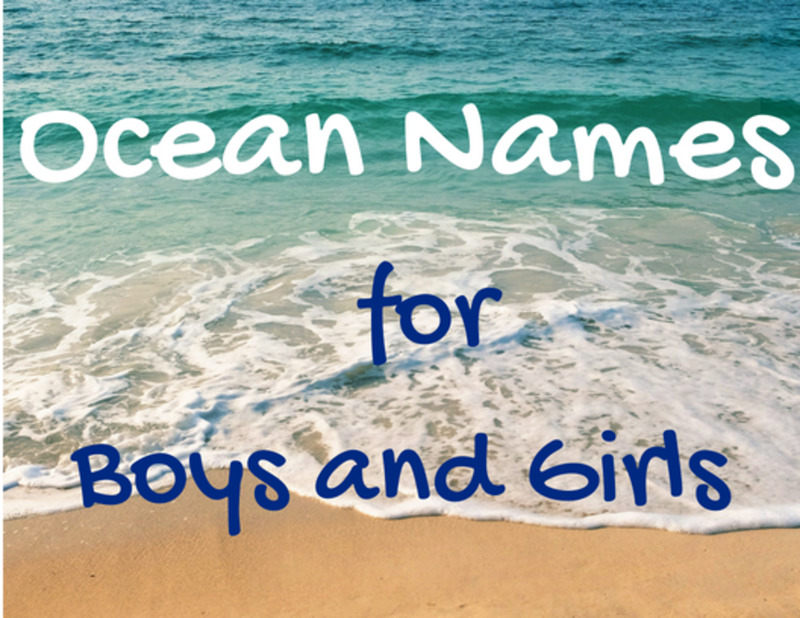 Edwina: Truly strange, this once popular girl name is now just a blast from the past. 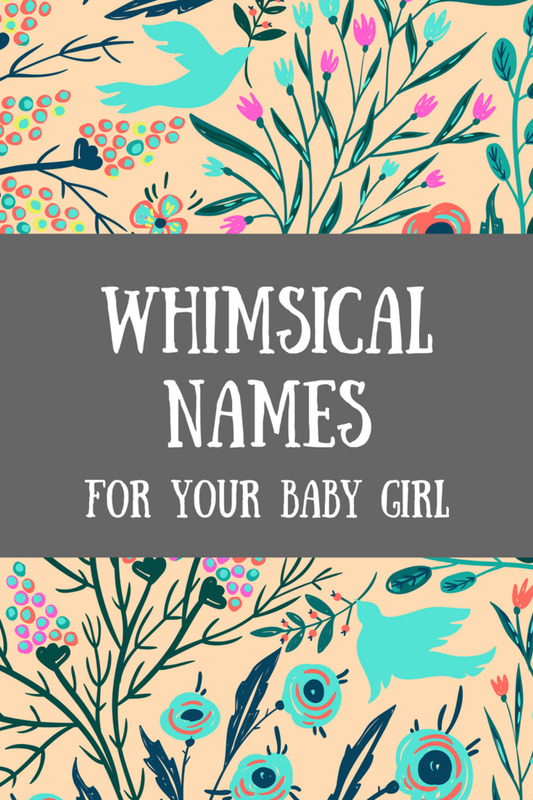 But with cute nickname possibilities, like Edy, why not bestow it upon your own outstanding little girl? Elin: Like "Eee-lin", this name isn't given out much but when it does it stands out for being both mysterious and lovely. Elmira: There may be tons of locations named Elmira all over the United States, from Michigan to California, but you won't find as many in her preschool co-op. Elyria: Another place name, perhaps it's the fact that you must say "leery" when pronouncing this name that makes it feel so strange. Enid: Like the odd character namesake in Ghostworld, Enid is a one-of-a-kind sort of name that's pretty without the pomp. Erith: A bit otherworldly, Erith ("air-ith") the strangest thing to me about this beautiful name is that it isn't common. Finella: It may sound a bit as though you're mispronouncing the word "Vanilla", but give it a couple of tries and this odd name becomes charming. Fiona: Having been born long after the hype of Shrek, this marvelous and underused name will make people smile when they hear you calling it across the park. Freya: Soft but not often spoken, this name in all of it's unfamiliar glory is ready for a space in the spotlight next to all of the Emmas. Gaia: Like "Guy-uh", this Greek name means earth mother and brings about a lot of warmth, sunshine and yes, some peculiarity. Greta: A name that could be placed in a creepy folktale, Greta is also a name shared by strong women like director and screenwriter Greta Gerwig, who is arguably the most delightful kind of strange there is. Gwynna: Not quite "Gwenyth" or "Gwendolyn", this one is an attractive take on more popular G names without being such a mouthful. Hadlee: A little bit preppy, a little bit cute, this one is surprisingly underused. Hester: This medieval name stands out in a crowd. Hollis: Unflinching, "Hollis" is more ambiguous than "Holly" and even made it onto my list of whimsical baby names for baby girls. Hortencia: A more flowery version of "Hortence", Hortencia may just be the strong, unusual name you're looking for. Just look out for how you decide to shorten this name when you're baby-talking her in the morning. 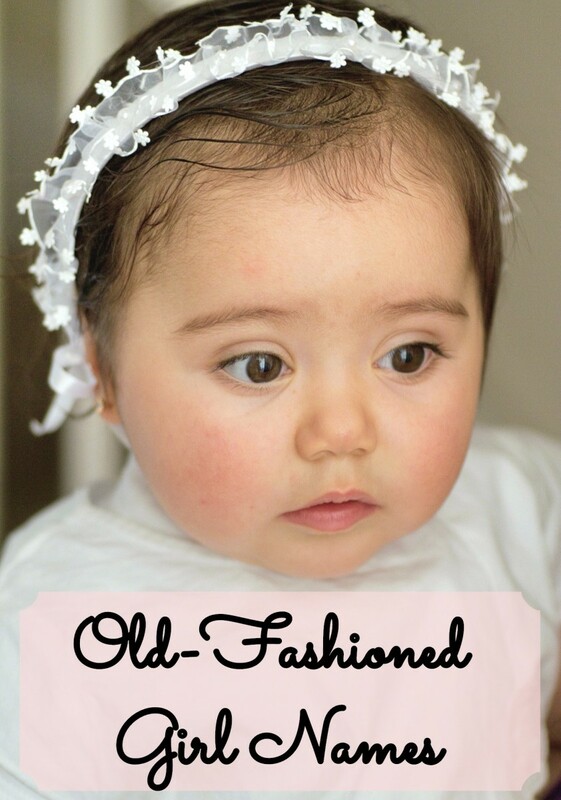 Imogen: This old Celtic name is rarely heard in 2019 but as other "I" names like "Isla" and "Izzy" begin to slow in popularity, they may be replaced by this one. Ines: Say it like "Ee-NEZ", this name is unusual but when paraded next to all of the Amelias and Sophias it doesn't take long to appreciate it's beauty. Isadora: Not quite "Isabelle" but just as charming and much less popular. Joline: This name may not be on any recent top ten lists but it's easy pronunciation and the nickname "Joli" make it worth a glance. Keeli: Said "key-lee", I've heard this name once in my life, given to the kind older girl who was in charge of looking after me during my school-bus-riding days over two decades ago. 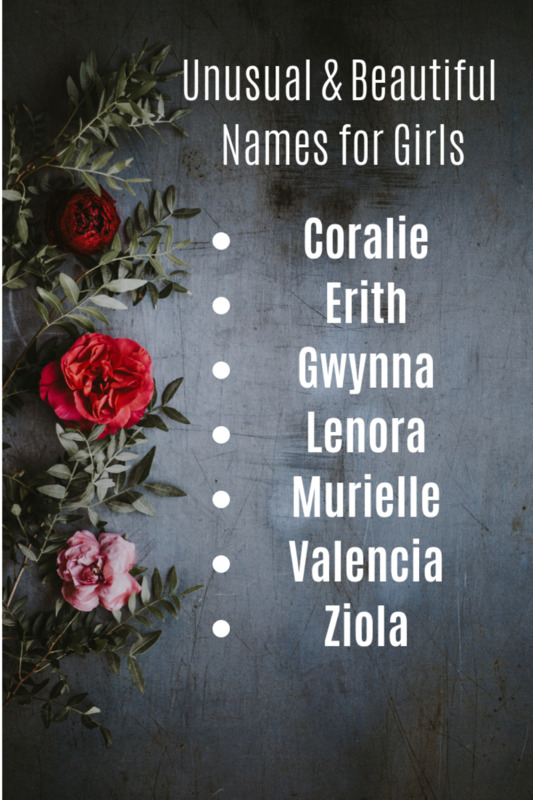 With it's playful pronunciation and odd spelling, this one is one of my top contenders for strange and unusual girl names that are still really pretty. Kearsten: Pronounced exactly how it's spelled - "cure-stin" - this name, along with every other spelling variation of it (including my own "Kierstin") is a long loved yet rarely used Scandinavian name that's both charming and distinctive, if I do say so myself! Kessy: A marrying of the once popular "Jesse" and "Kelsey", Kessy has a surfer-cool sort of feel while being a bit quirky too. 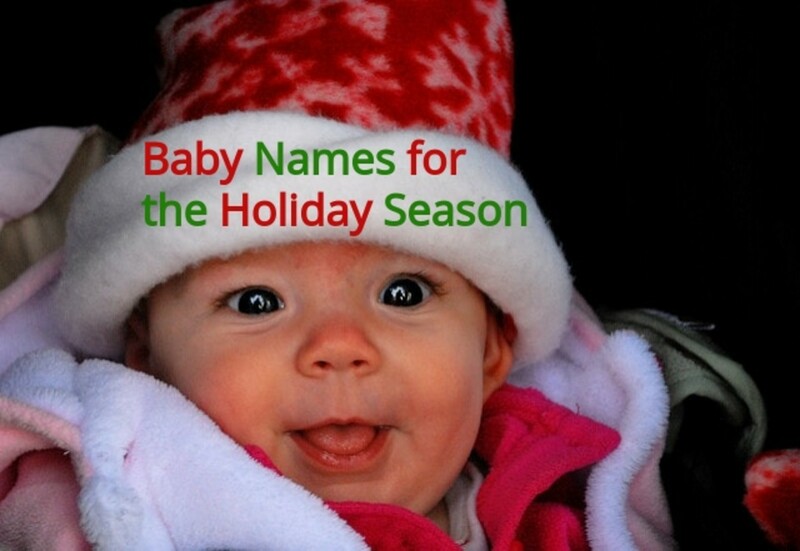 Kieran: This Irish name means "little dark one", so how is it not perfect for this list? Laiken: Said "lake-in", this one is odd in it's rarity but just as tranquil in it's meaning, a variation of "Lake." Lenora: The "le" adds a bit of mystery to the sweet but entirely overused "Nora" and remains classy in it's own right. Leone: Strong in it's meaning of "lioness", this Latin name is marvelous yet uncommon. Mabel: Rhymes with "fable", this name is homey and kind but unusual in 2019. Murielle: Superfluous and fun to say, this name comes from the Irish "Muriel" meaning "of the bright sea." Octavia: A unique alternative to the overdone "Olivia." Odette: If you're drawn to names that end similarly but are too conventional, like "Annette" or Charlotte", then this vintage moniker is a fresh one to explore. Ophelia: Strange but actually rather popular, Ophelia is a classic yet bohemian feeling name of Greek origin. Paloma: Feminine and unique, Paloma is of Spanish origin and embodies a little girl with a strong, artistic nature. Petra: Much prettier than "Peter" for which it's diminutive of. Persephone: As if it's been pulled straight from a fairytale, this name is pronounced "per-SEF-o-nee" but is actually the title of the goddess of spring. Poe: Mysterious like Edgar, such is the affiliation with a name like "Poe." Quinn: Not so much strange and strangely underused, this is a really lovely name without a ton of traction. Raia: Pronounced "rye-uh" or "rae-uh" depending on your fancy. Reece: Uncommon and graceful, this is the more feminine spelling for "Reese." Remy: Holding steady in the top 1,000 baby girl names for the past few years and expected to climb from there, Remy may not be completely unheard of but it's undoubtedly one of the more unique names you could choose and incorporates the ever-popular "Em" without being too obvious. Shea: Pronounced "Shay". Pretty, simple and just as perfect for a first name as it is suited for a less common middle name. Shoshannah: Like Shoshannah Shapiro from HBO's Girls, this one is quirky and a bit much, but between the alliteration there's a lot of protentional here. Sigrid: Not to be taken likely, this underused Norse moniker would fit the little one who defines that oft-heard "Though she be but little, she is fierce..."
Sorcha: The "h" is silent in this one. Tatianna: A name that hasn't heard a peep since the 90's, Tatianna is prime for a comeback, but for now your baby girl will probably be the only one carrying this one to school with her. Thea: A short but strong Greek name. Tibbee: Can be shortened to the very cute and still pretty unique "Bee". Tilly: As a nickname for the more popular "Matilda" or on it's own, Tilly is eccentric and fun. Una: Meaning lamb, this name is soft but impactful. Valencia: Another location name, Valencia is all things out-of-the-ordinary. Veda: A favorite of mine since it was bestowed upon the resident-funeral-home-kid played by Anna Chlumsky in 91's My Girl (albeit with the spelling of "Vada"). Vera: Once beloved, this vintage name no longer boasts in popularity but is still just lovely. Vivica: Beautiful and rarely used, this name means "place of refuge". Westlyn: As directional names grow in popularity, Westlyn adds a unique and feminine flare. Yula: Russian in origin, this name dances off the tongue. Yvette: A little change on the more popular "Evette", Yvette can be shortened to "Etty" when you're hopping around town together. Ziola: Easy to love but rare to come across; Rhymes with "Viola" but holds more mystique.